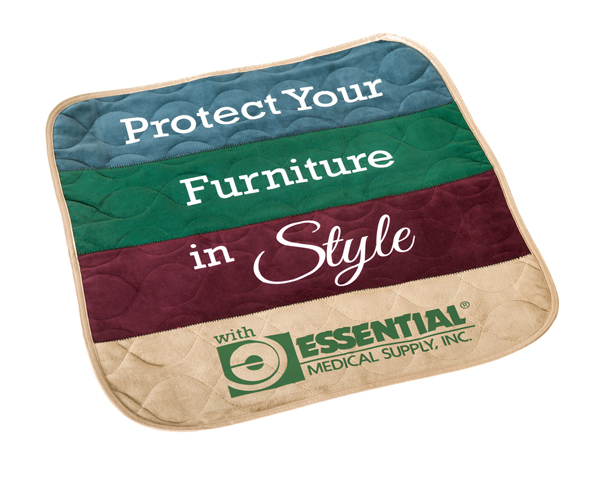 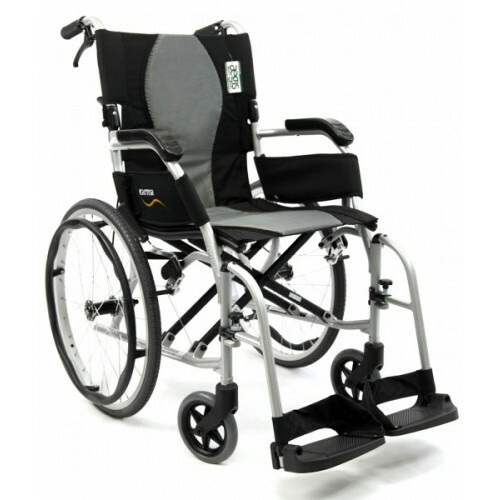 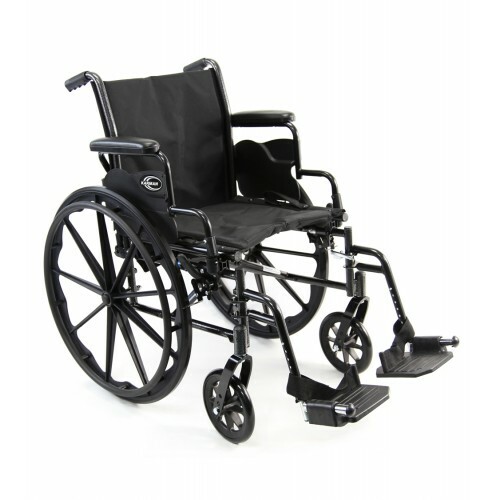 Features flip back arms, removable foot rest, folding back, and weighs 30 lbs. 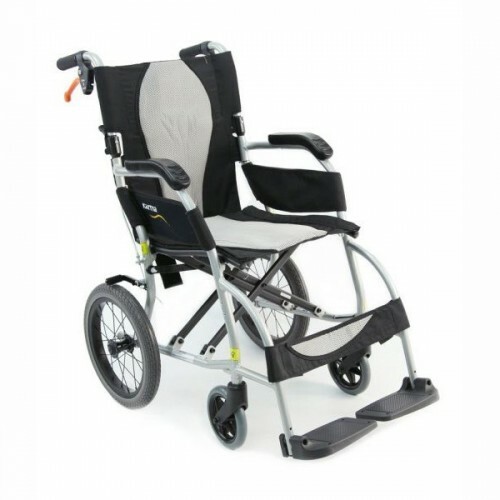 Lightweight folding travel chairs on the market today weighing only 18 lbs. 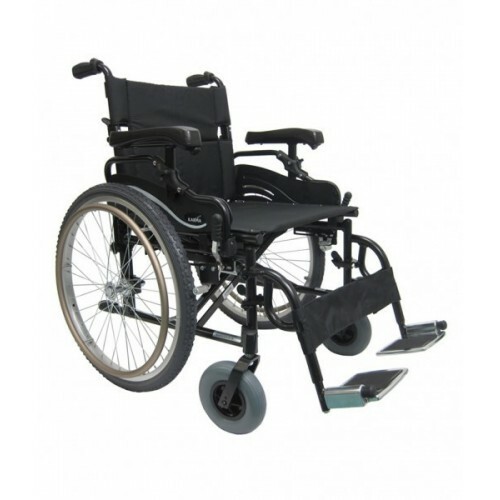 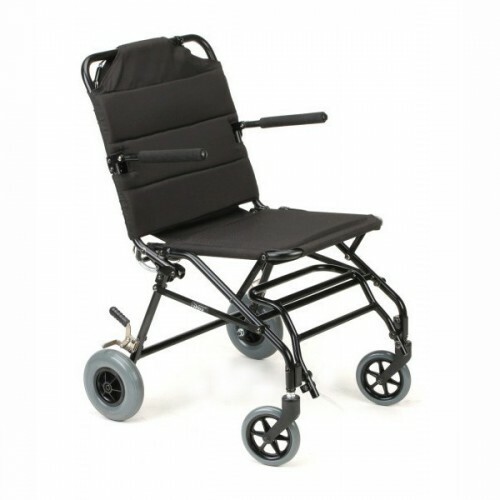 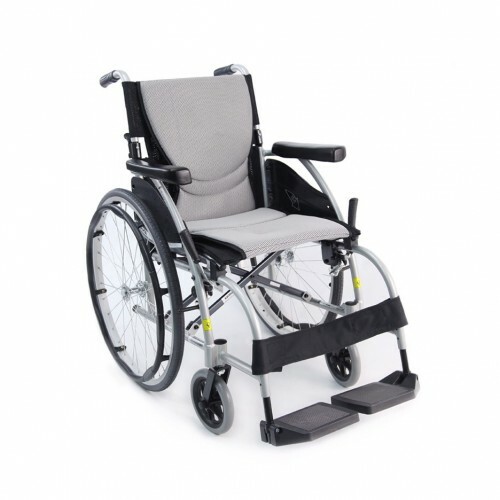 This transport chair has an ergonomic seat, desk length armrests and folding frame. 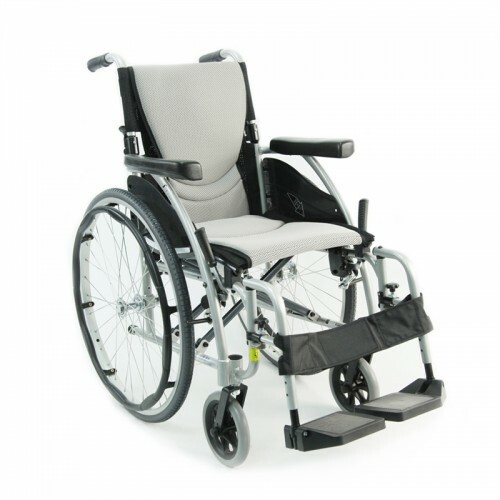 The ergonomic seat and backrest make the S-Ergo 115 ideal for comfortable extended use. 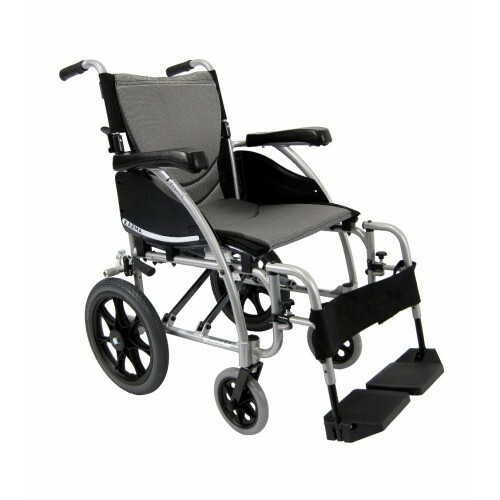 Despite its light weight, the Ergolite features a 220 lbs. 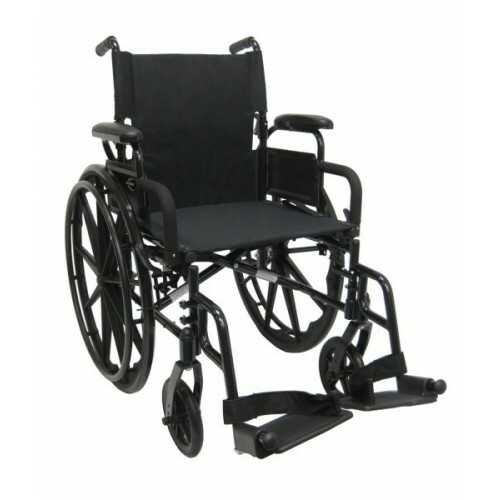 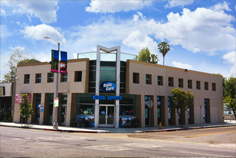 weight capacity along with 14″ flat-free polyurethane rear tires. 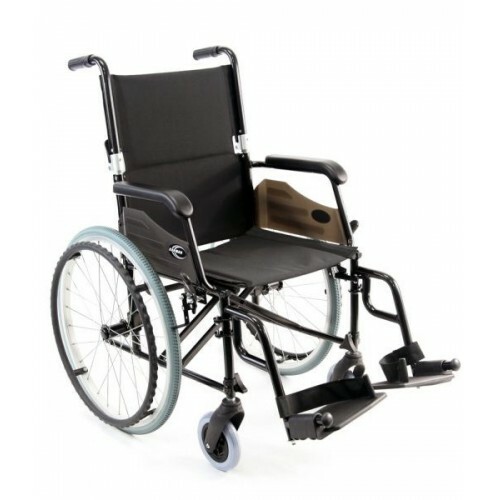 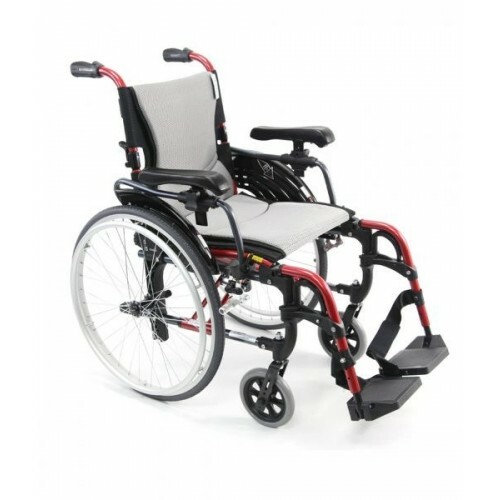 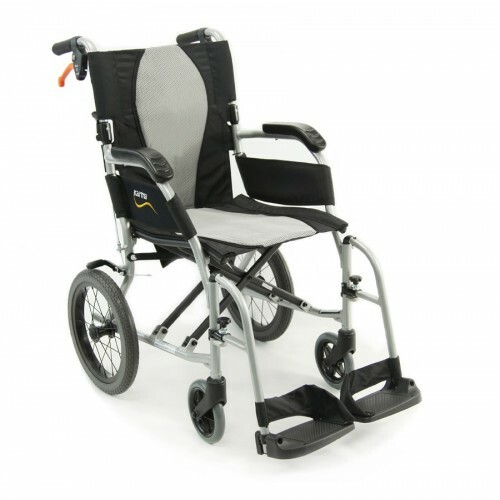 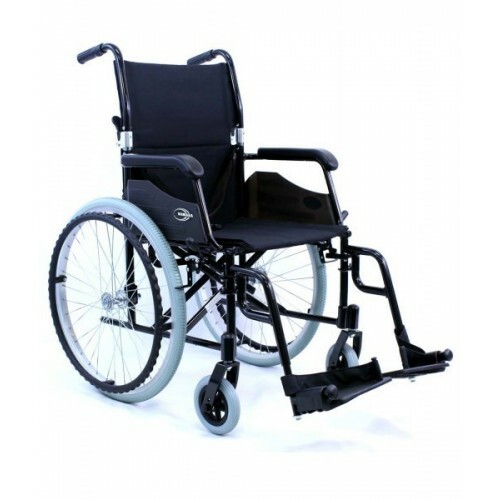 The Karman S-Ergo 305 weights only 25 lbs with the wheels and footrests removed making it one of the most light weight and ergonomic wheelchairs available right now. 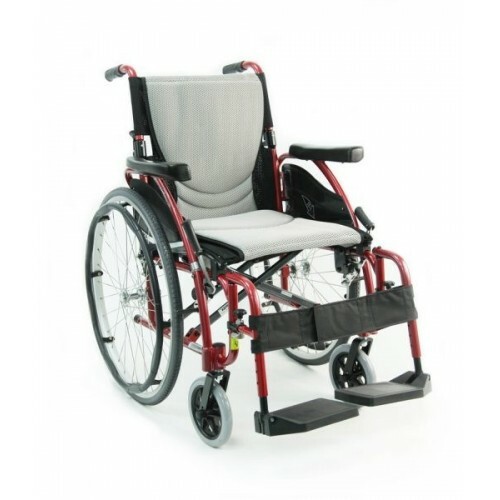 The Karman S-Ergo 125 features flip back armrests with ergonomic arm pads to assist with transfers and a folding backrest and seat for compact transporting. 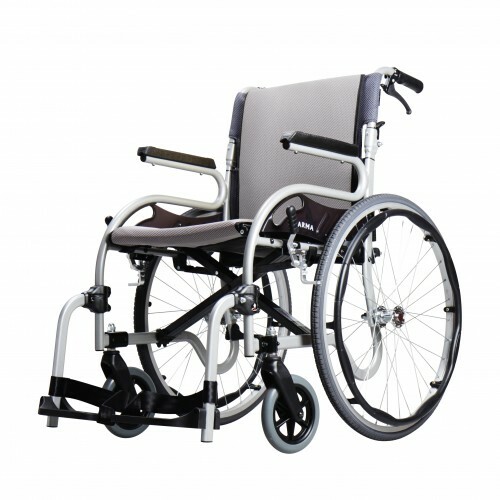 350 lbs 35 lbs 22" 20"